Between the candy that started showing up in your office after Halloween to the Thanksgiving desserts and all the sweets you’ll find at your holiday parties, here are some tips to keep you healthy, focused and on top of your game at work heading into the New Year. As we dive deeper into Fall, the temperature starts to lower, and the cooler weather moves in. 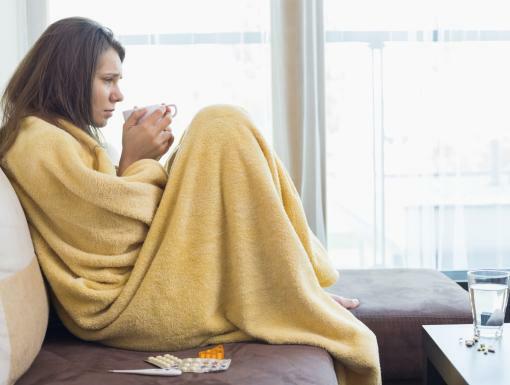 Though a change in wardrobe may be exciting, the increased chance of catching a cold is not. However, if you do catch one, make sure to take your coworkers’ health and wellness into consideration when deciding whether to go in to the office that day. 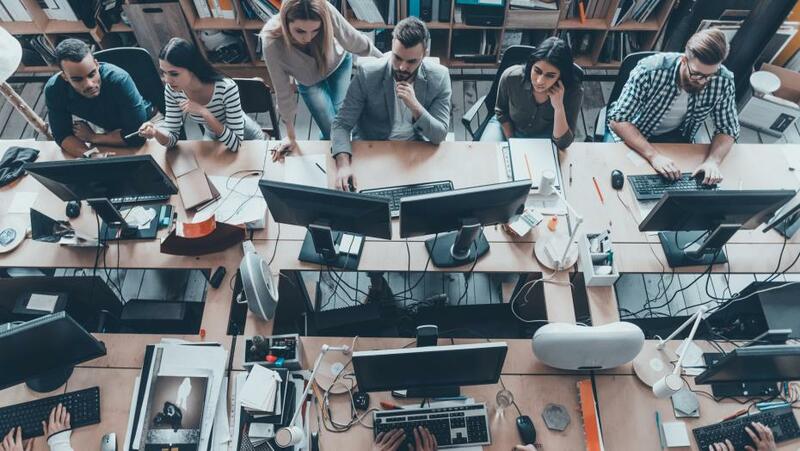 Even when feeling well, in communal spaces like offices, it’s really important to wash your hands frequently to lessen the chances of germ spread. Also, keeping a blanket at your desk is a great way to keep warm on chillier office days. Ergonomic studies have shown that warmer office temperatures improve accuracy and efficiency. 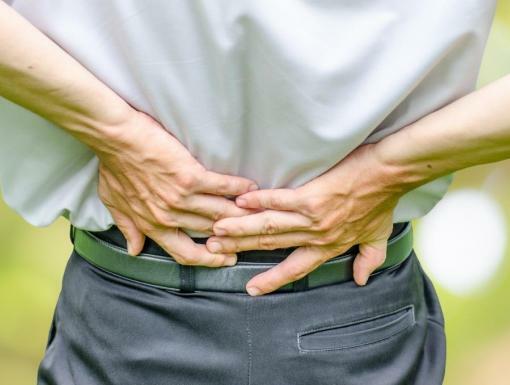 Don’t let neck and back pain slow your holidays down. When sitting at a computer, many people unknowingly draw their faces toward the screen, craning their necks forward. To combat this, arguably the most effective single exercise you can do for the neck and upper back is to do chin retractions, as if making a double chin, which keeps the neck and spine lined up. It’s incredibly easy to indulge in the treats that circulate around offices approaching the holidays. Do your best to remain picky with these indulgences, though. Sticking to a weekend meal-prep plan for weekday lunches lends less of an excuse when eyeing those unanticipated holiday sweets in the office kitchen. Try to get up and move! 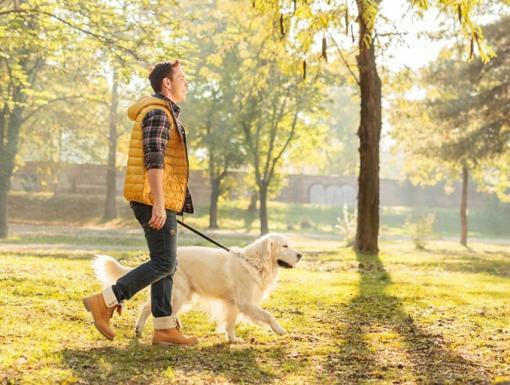 Changing a task may help reset for the next round of work, but getting outside - even if for only a few minutes every day - can lower fatigue and increase your mental focus. If you can’t go outside, taking a movement break in between tasks is still beneficial. Stand during a phone call, take a lap around the office, or even stretch following a meeting. The year’s end is often accompanied by goals and project deadlines, and it’s easy to be stressed by work and personal obligations this time of year. All of the suggestions above can contribute to decreasing your stress level, but keeping a stress toy at your desk can serve as a great companion item.